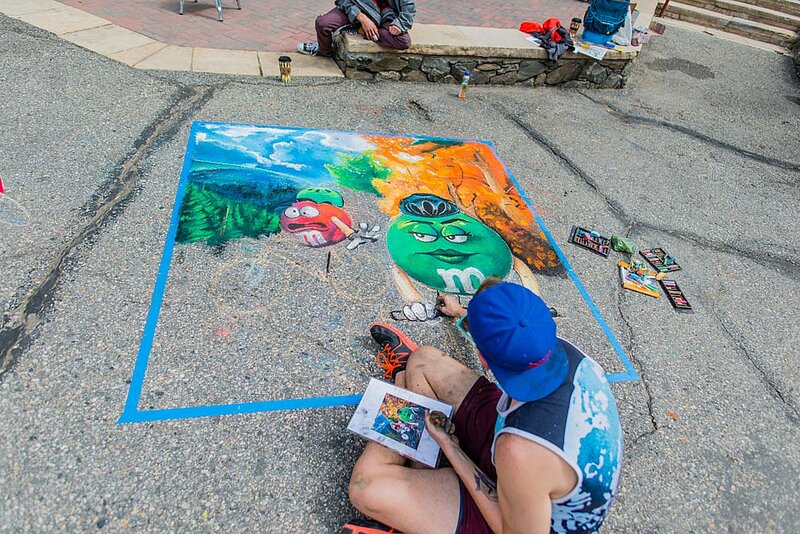 Come watch Professional Chalk Artists draw 3-D Art in the village during the event. After the BMX Stunt Team show (11:00 – 12:00pm), try your hand at Chalk Art. If you are going to participate, we suggest you bring a towel or pad for your comfort on the asphalt. For every $25 spent in River Run that day gets you a raffle ticket to win a IPAD Air 2. Drawing at 2:00. Must be present to win. See DJ for details. 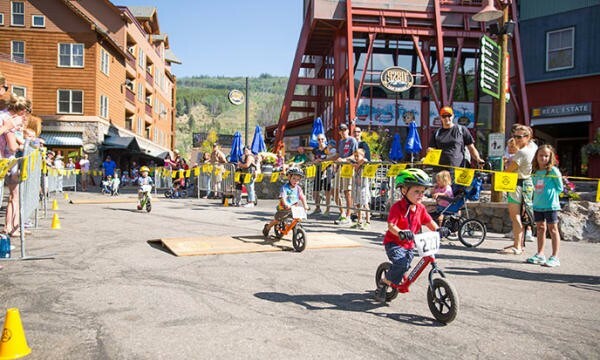 11:00am – 12:00 pm: Yellow Design BMX Stunt Team, Thrill show, as seen on America’s Got Talent. Autograph and souvenirs for purchase after show. 12:00 – 2:00 pm: Face Painter, Balloon Artist, Spin Art, crafts, DJ & Games, & free chocolate! !